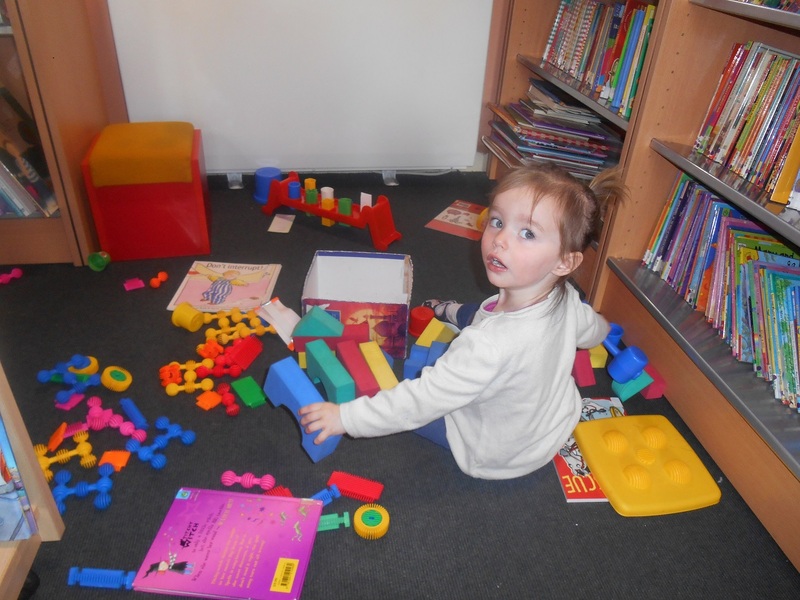 While Ayda Daly enjoys the Toy Corner, Glin library has some very interesting books in the Local History Corner. The following is an extract from “A Pauper Warren- West Limerick 1845-49” by Gerard Curtin . Call into the library and have a browse through similar books and stories. This entry was posted in All Glin News... and tagged Gerard Curtin, Glin. Bookmark the permalink.